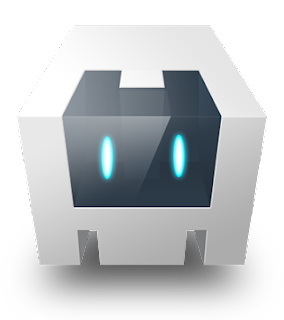 Apache Cordova is a popular mobile application development framework. PhoneGap was an open source project started by a company called Nitobi. As part of Nitobi's purchase by Adobe, because the PhoneGap project had many contributors from large companies like IBM etc, the project was contributed to the Apache Software Foundation. In this update we have some new features as well as bug fixes. Please read msdn blog article for more details.